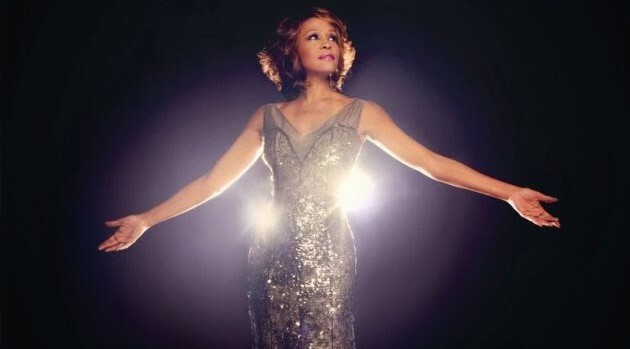 Legacy RecordingsA New Jersey home that once belonged to Whitney Houston has been purchased by a self-professed fan of the late singer. Thirty-three-year-old physician and real estate investor Matthew Krauthamer purchased the home, located in Mendham Township, late last month, according to The Star-Ledger. Whitney married her ex-husband, Bobby Brown, in 1992 at the home, which contains five bedrooms and five bathrooms. Krauthamer says Whitney didn’t live there during the final five years of her life, at least. Krauthamer points out that others offered to pay more for the home, but for whatever reason his bid — 1.5 million dollars — was accepted. “People in my office are so happy to see it go to someone who is going to love it as much as she did,” Deyo said. Krauthamer plans to move into his new abode in a few months, following some renovations. An investment company had purchased the home from Whitney’s estate for nearly one million dollars in December.